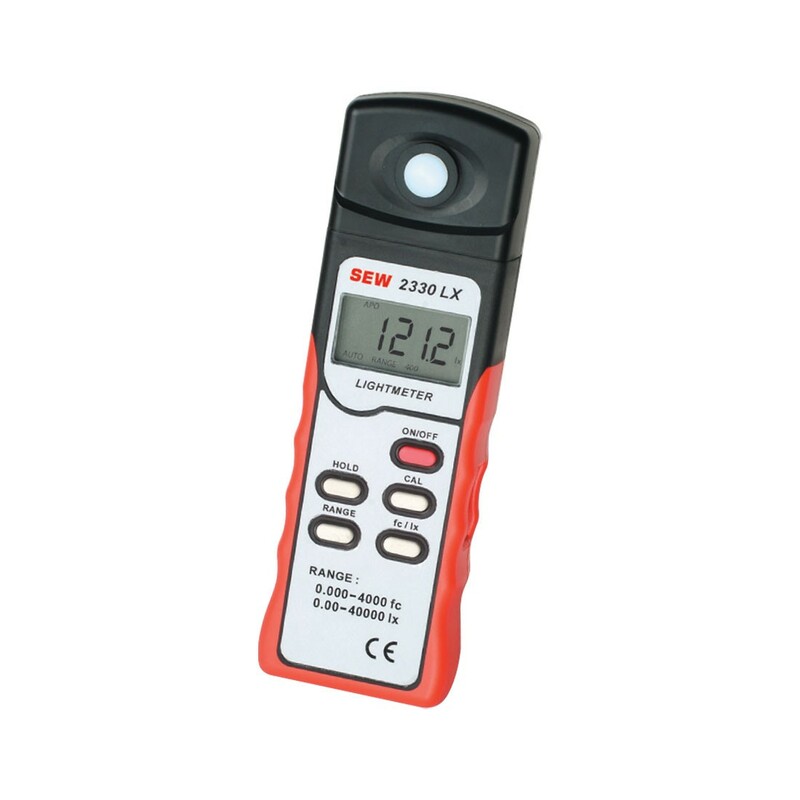 The 2330LX is the ideal tool for verifying lighting conditions in clean rooms, offices, classrooms, videos, and several other applications. Select between lux or fc (foot candle). Data hold and peak hold function let you capture key readings. Ranges: 39.99 / 399.9 / 3999 / 39990 Lux or 3.999 / 39.99 / 399.9 / 3999 fc. Accuracy: ±3% Reading + 5 Digits. Operating Temperature: 0°C - 40°C / 32°F - 140°F. Included: manual, soft case, battery.